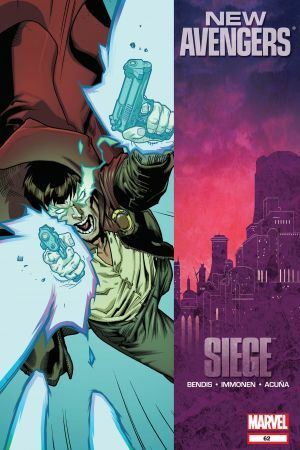 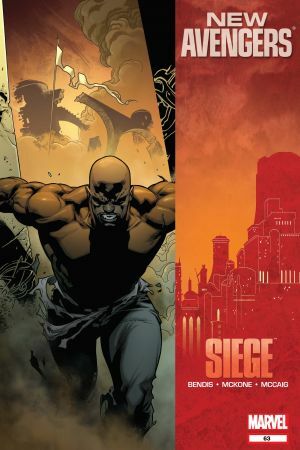 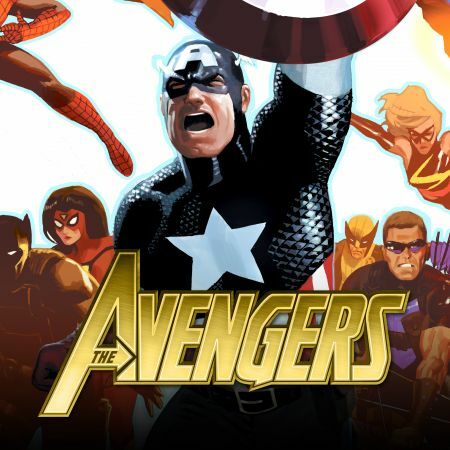 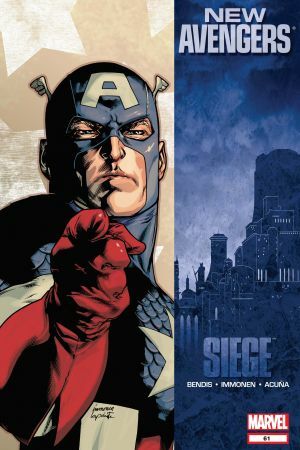 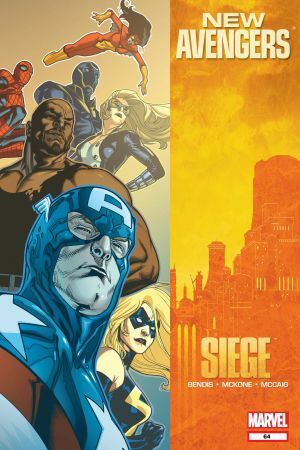 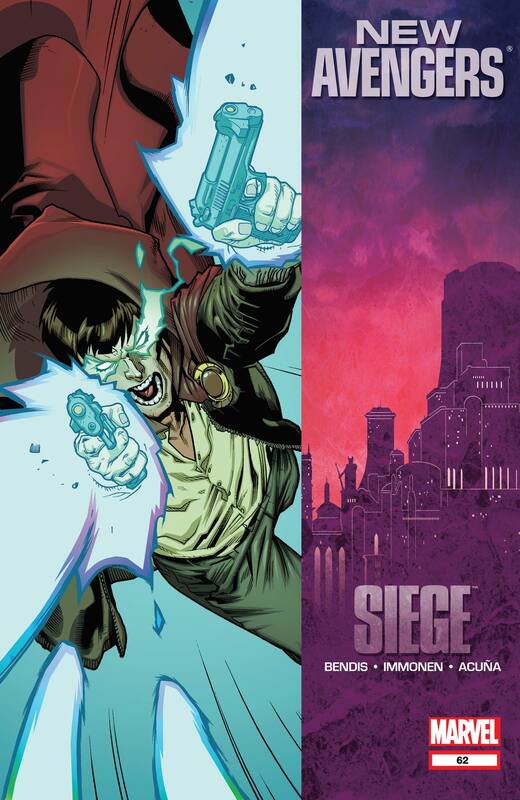 SIEGE TIE-IN The New Avengers are being hunted at the worst possible moment. 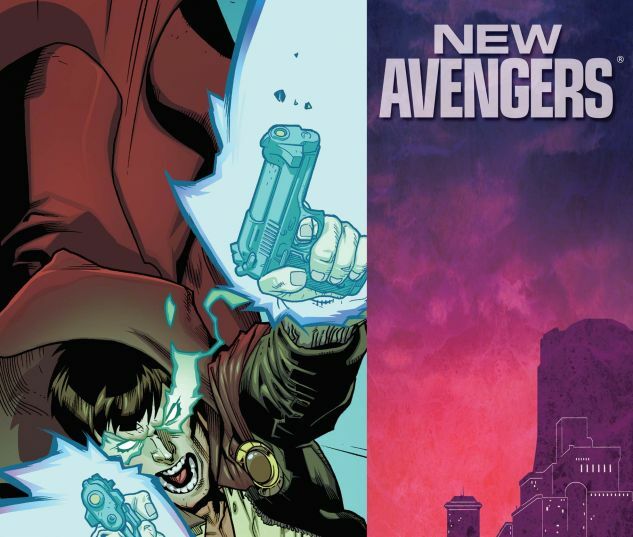 The Hood has powered up his crew in ways that the Avengers can't possibly imagine. 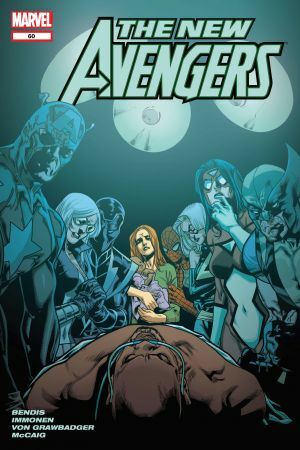 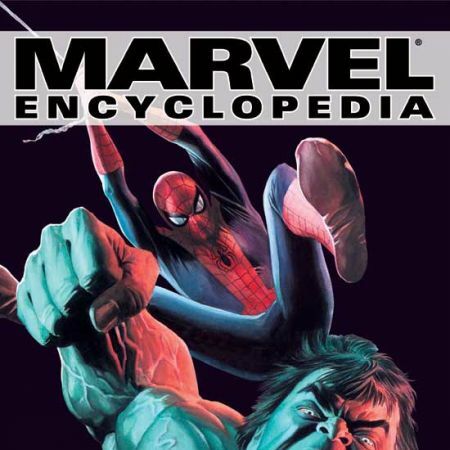 But they must find a way in order to save Asgard from Osborn's advancing forces.